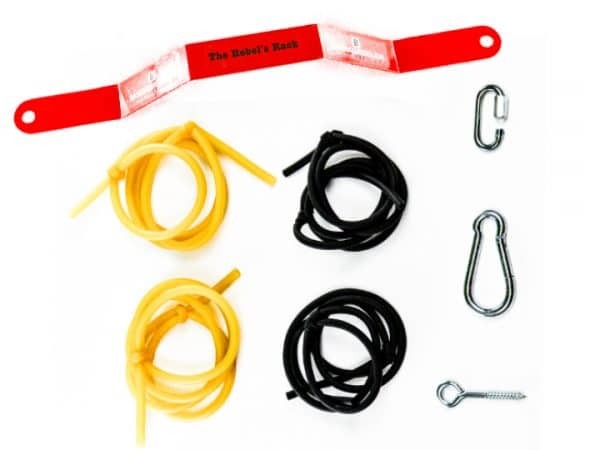 Buy the Rebel’s Rack and Bands Combo and SAVE! Interest in this combo? Make sure to also check out our Complete Rotation Power Package! Maximize your power to hit more doubles, triples, and home runs! The Rebel's Rack is the best tool to train rotational hitting, which leads to an increase in bat speed, exit velocity, and hard-hit line drive hitting consistency. The Rebel’s Rack is the most efficient way to develop rotational power within the baseball and softball swing. 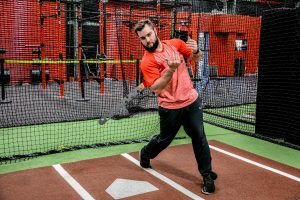 Developing rotational power in your swing will increase your bat speed and exit velocity, which leads to more stand-up doubles, base-clearing triples, and no-doubt home runs! 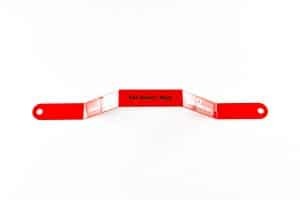 Paired with the Rebel’s Rack Bands, you are now able to do over/under speed work while feeling the resistance/assistance of the Rebel’s Rack Bands. Doing the prescribed drills with Rebel’s Racks and bands will dramatically increase your rotational power and make you feared at the plate! Custom drills for the Rebel’s Rack include range-of-motion drills, power/speed work, and isometrics work. 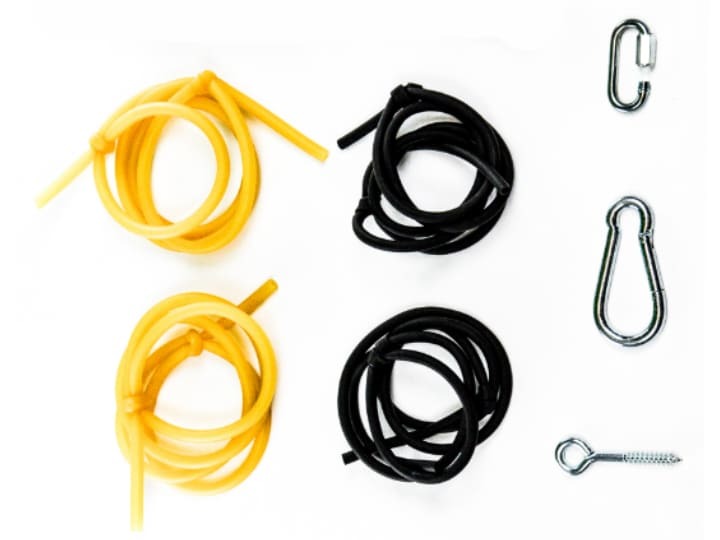 These drills are included at purchase and instantly accessible through your mobile phone, tablet or computer. The Rebel’s Rack is used by dozens of professional players, NCAA teams, high schools, and youth players all over the country. Easily fits inside a bat bag a perfect way to time pitchers in the on-deck circle or practice timing and pitch tracking in bullpen sessions. Perfect for injured players who cannot hold a bat, now that player can ‘learn to turn’ as they come back to play. If you like this training product combo, you’ll LOVE our Complete Rotation Power Package, which includes the Rebel’s Rack, Bands, and the newly developed Rack Bat!